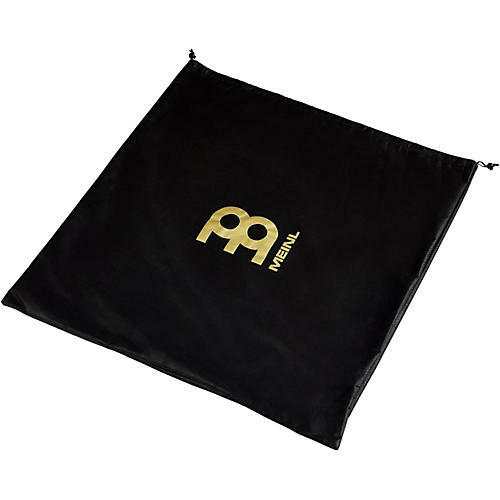 All Meinl bags and covers are made from heavy-duty nylon with reinforced stitching. The MGC-36 Gong / Tam Tam cover provides enough room to comfortably fit gongs up to 36". Meinl is not only dedicated to producing top-quality percussion instruments, they also specialize in developing a strong and diverse line of carrying bags and cases to ensure your investment is protected. These stylish bags are lightweight and easy to take on and off before and after performances. Fits gongs ranging from 24" to 40".